Sweeping the Chicago Blackhawks has left the Nashville Predators like they are on top of the world. This was the first time an eighth seed swept a top seed (according to Fox Sports Tennessee), but the work is far from over. Nashville had difficulty this season with shootouts and three-on-three overtime, none of which exist in playoff hockey, but when it was just about playing they were extremely strong. 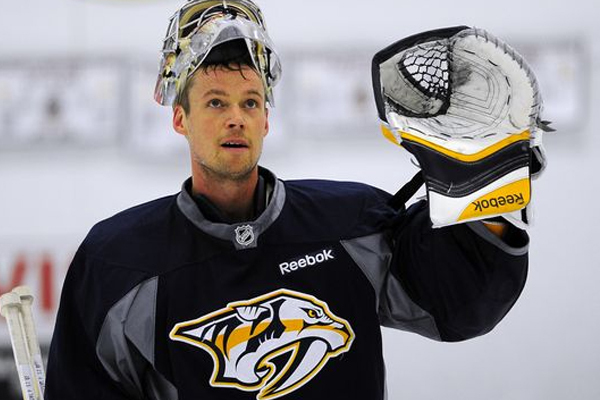 So with hard work and Pekka Rinne strong in goals the Predators could surprise many more opponents. Nashville will now take on the winner of the Minnesota-St Louis series.